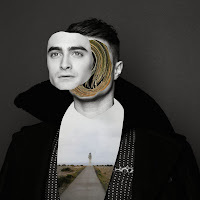 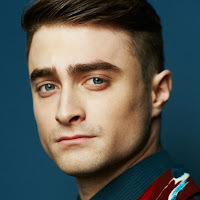 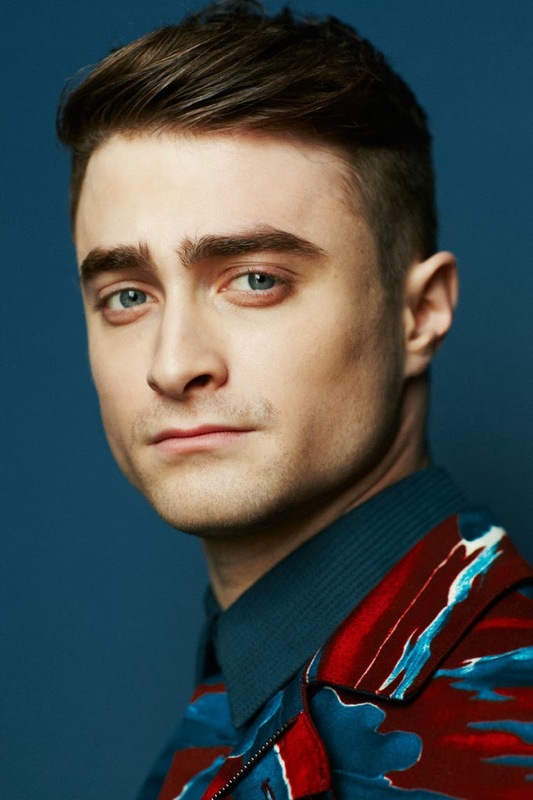 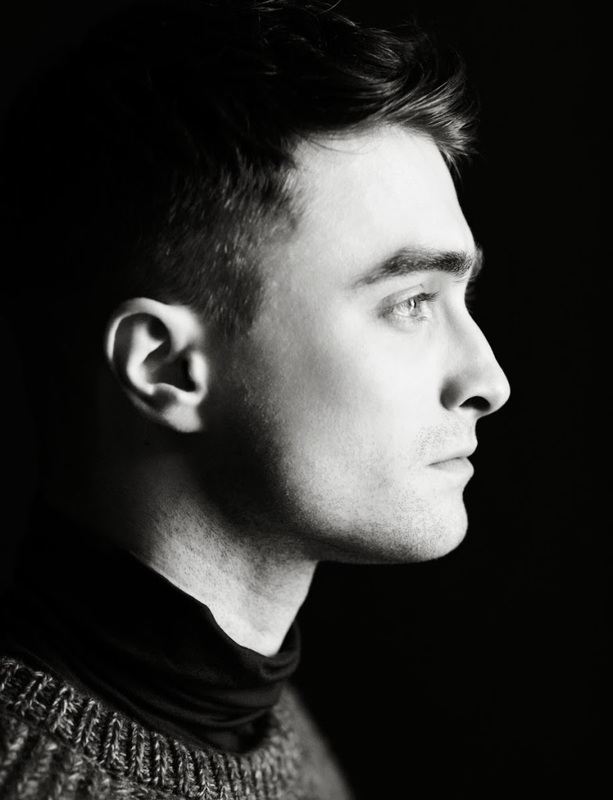 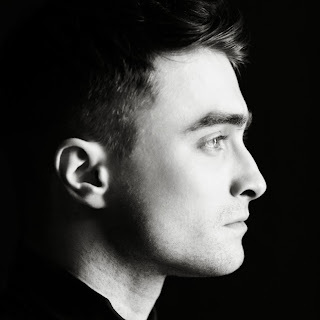 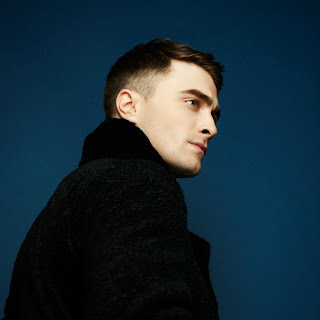 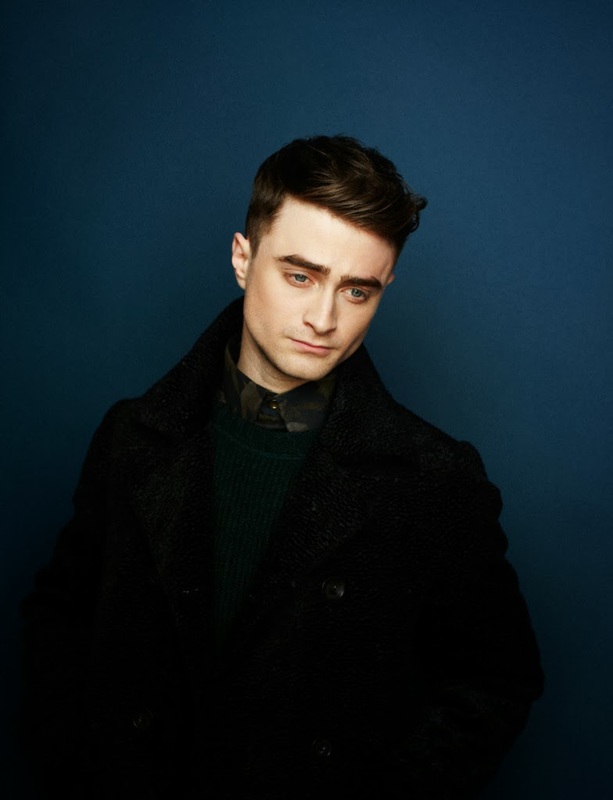 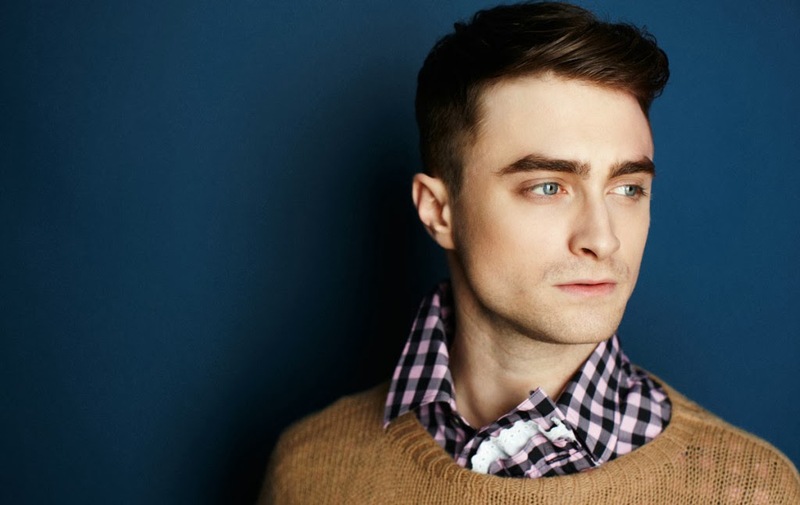 Flaunt magazine released an article and photos from their photoshoot with Daniel Radcliffe online. 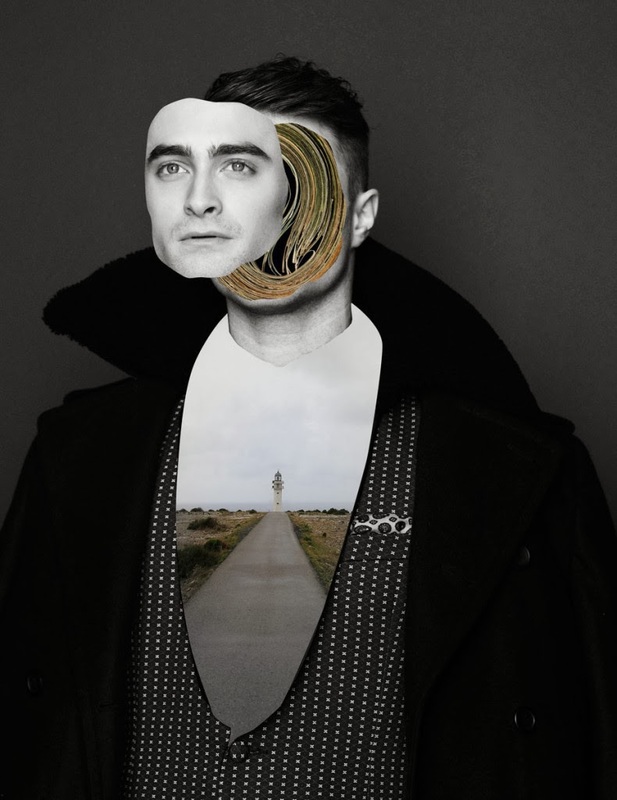 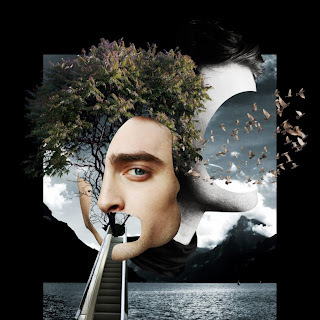 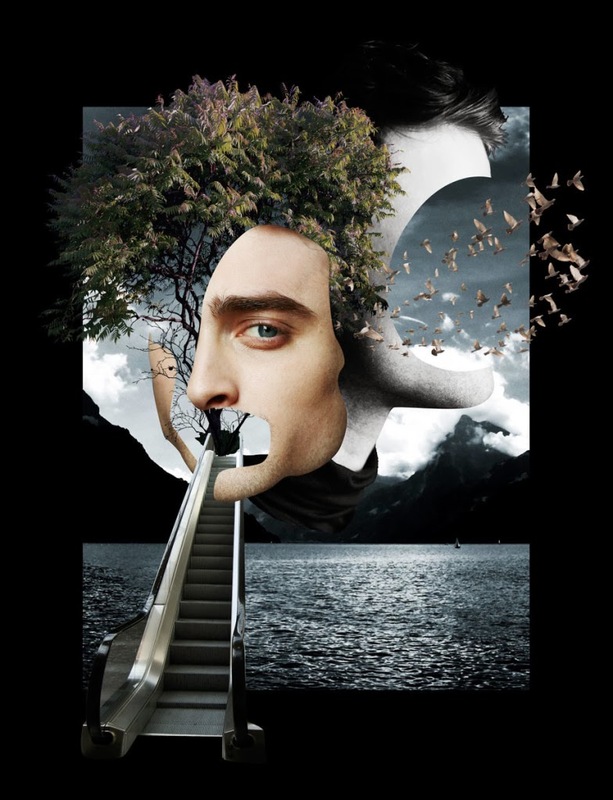 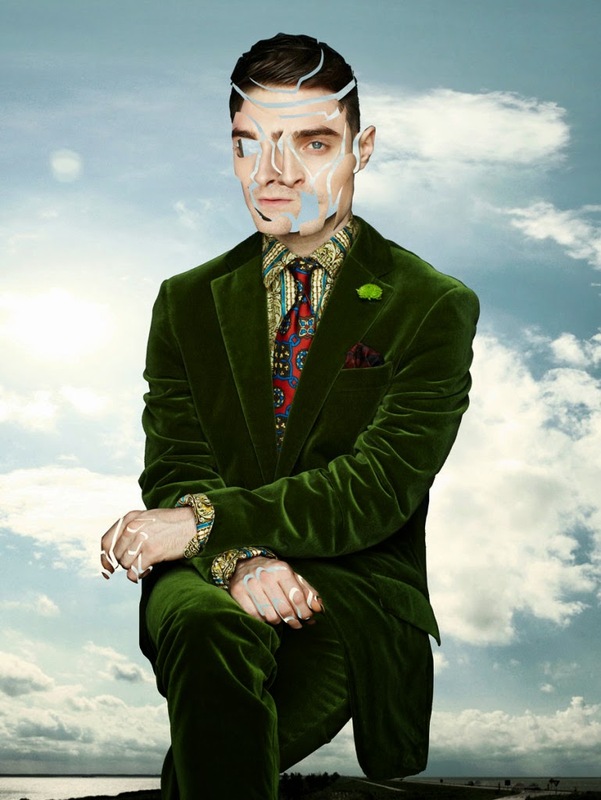 Earlier today I did post the cover of their upcoming The Stakes Issue (Kill Your Darlings promotion). 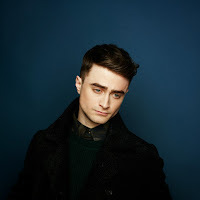 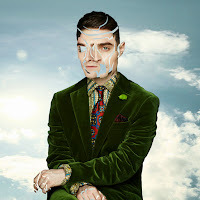 Very very beautiful photos, but they are too much "cold", and he's so serious...!